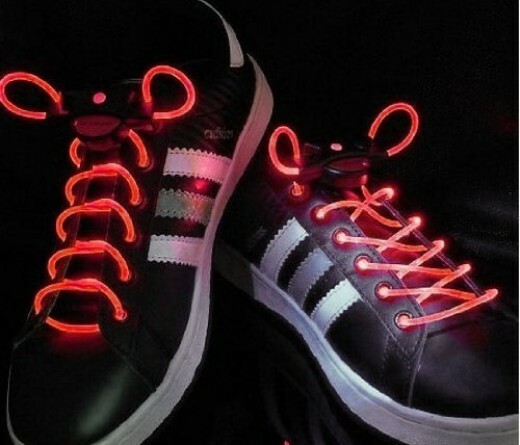 LED Shoelaces: Light ’em Up! Up your darkness game with these fresh shoelaces. 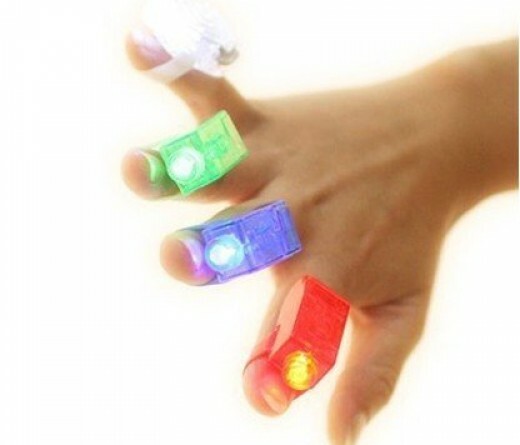 I don’t care if you are going to a festival, fireworks display, or a dark alley…these laces will make you the focal point of the crowd….